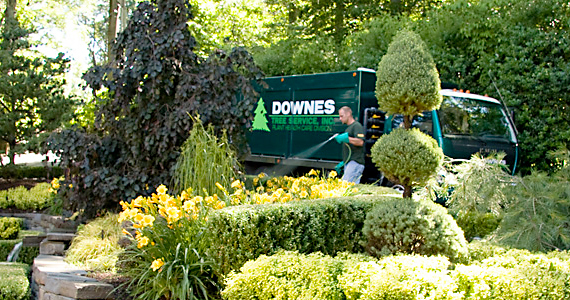 Downes Tree Service offers a full range of tree services to both residential and business customers including pruning, removal and land clearing. For larger properties we offer express blown mulch installation and pest control services. For non emergencies, dial extension 0 or visit our tree pruning and removal page. Construction & Demolition (C&D), Vegetative & Concrete Containers. 12, 20 & 30-yard containers available. 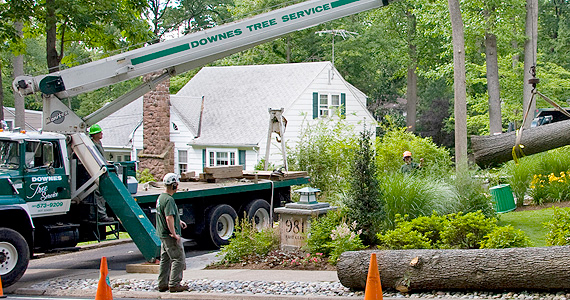 Downes Tree Service is one of the largest tree care and removal experts in Northern New Jersey. We also offer lawn care services to control weeds, diseases, insects, and fungus. Our commercial services include land and brush clearing, bulk mulch delivery, erosion control, green & living roof systems, C&D roll-off containers (dumpsters). We are fully certified and insured. Call us today for a free quote for any of our quality tree, lawn, mulch or commercial services. 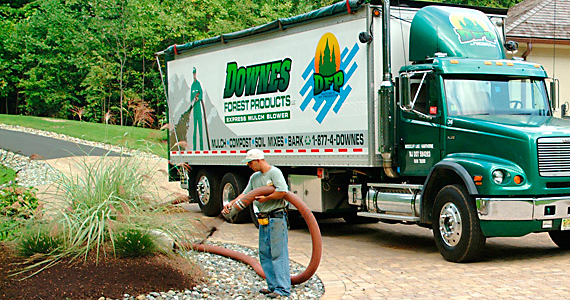 With over 25 years of experience in the tree business, Downes Tree Service offers quality and precision tree care & removal services for residential and commercial customers. Whether you’re a homeowner in need of tree removal, pruning, stump removal services or you’re a land developer needing acres of land clearing of trees, brush and stump grinding service, we have the tree professionals and equipment to get the job done quickly, safely and cost efficiently. 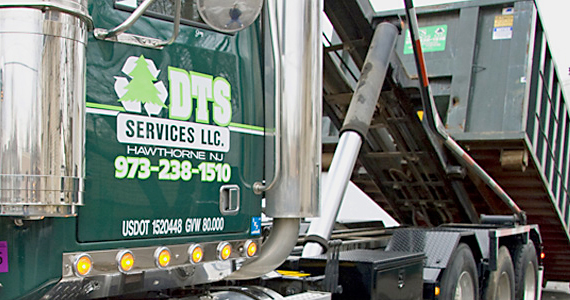 If at any time you should require our emergency services just dial: Call (973)238-9800 Extension 3.
your expectations by providing only the best tree service available. 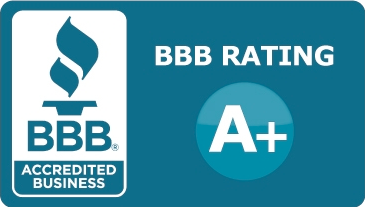 Feel free to ask about, testimonials, certificates & insurance, all of which we will happily provide upon request. "When Downes Tree Service is doing the tree work on the course, I know everything will turn out looking great because they have the best crews and equipment in this area."